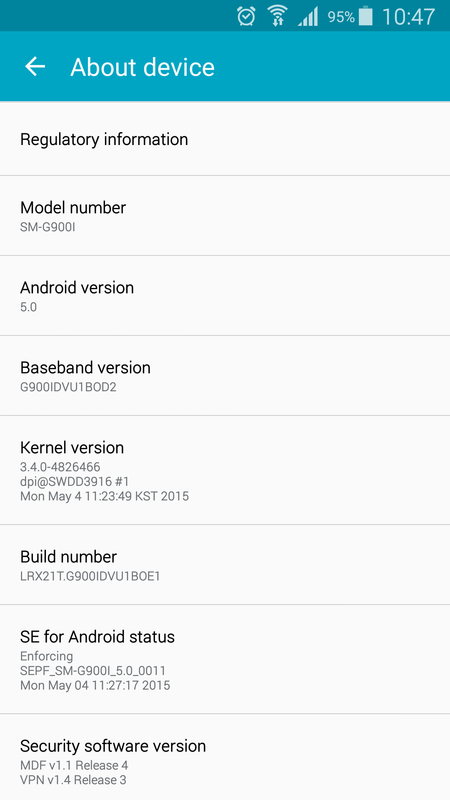 Vodafone have indicated that they have Lollipop for their SM-G900I in test. Are 2 Degrees able to give us any indication of when we can expect Lollipop for the 2 Degrees S5's. Yep, we can confirm it's in test with us too. An approx ETA would be 2 weeks till Samsung's roll-out. Curious about the S4, if it'll ever get it. 2DegreesCare: Yep, we can confirm it's in test with us too. An approx ETA would be 2 weeks till Samsung's roll-out. Thanks very much for providing the information. Sadly it's 5.0 here when Optus are rolling 5.0.2 to their users in AU.